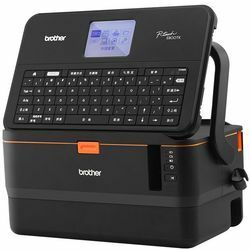 Pioneers in the industry, we offer ferrule printing machine brother japan from India. Connectivity Wireless Direct IEEE 802.11n Ad-Hoc mode IEEE 802.11b Infrastructure mode IEEE 802.11b/g/n WPS 2. Looking for Electrical & Electronics ?